Thanks so much Kyra and Neil for your kind words. Thrilled! 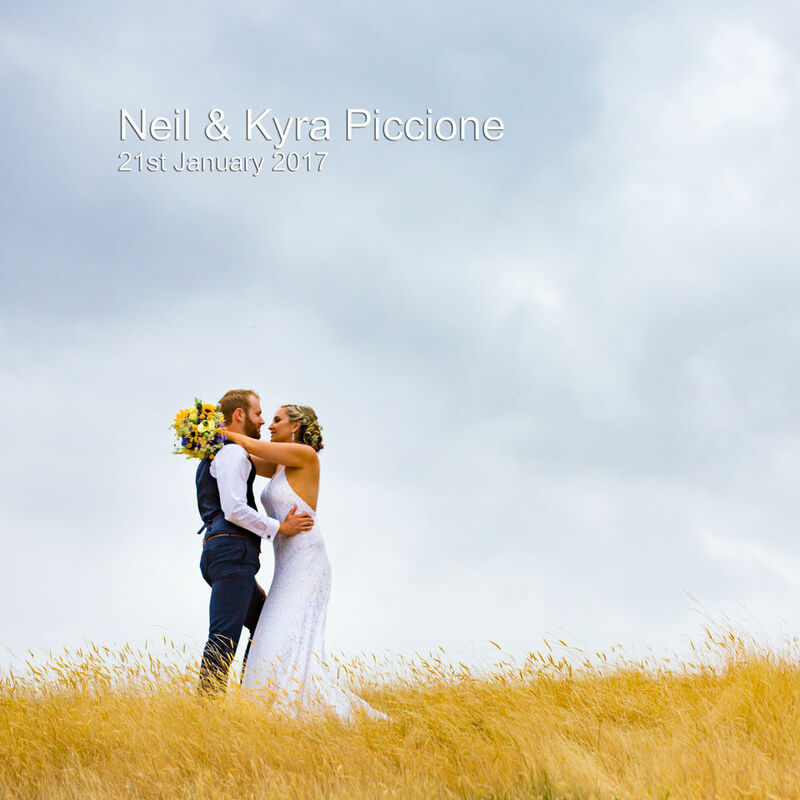 “Kyra and I were after a wedding photographer who captured moments and the atmosphere – not just poses. After looking at several websites we found John’s and were blown away by his portfolio – this was the exact style we had been looking for. We were over the moon when he said he didn’t have this date booked in! We live a good few hours from Napier, but thankfully John was readily available for Skype dates and happily answered all of our questions. John was incredibly helpful in guiding us through the ins and outs of our wedding and timing for when things should happen. His advice was invaluable. We went down to meet with him in his Napier home where he showed us more of his work and talked us through what would happen on our day. He spent a lot of time and energy planning the timing of everything and co-ordinated it all with our wedding planner. He suggested several prime spots for us to check out for our away photographs and we were so happy he did as we weren’t sure where to go. On the big day we John was very discrete, helping us to have a relaxed day whilst he captured the atmosphere, emotions and moments. The quality of the photographs themselves are outstanding, completely exceeding expectation, we couldn’t imagine any better! He really captured our day and us. We would highly recommend John to anyone looking for a wedding photographer!